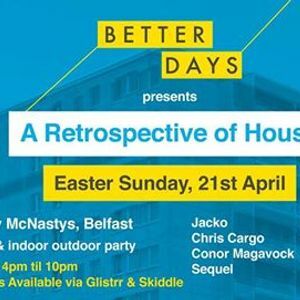 Better Days day/evening party and exclusive takeover of the wonderful Gypsy Lounge (Club) and Secret Garden at Filthy McNastys, Belfast. 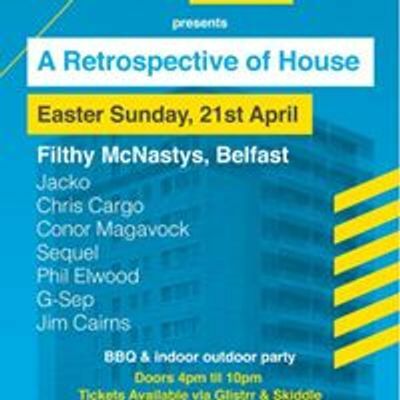 House Classics form the nineties & noughties, refreshing cocktails and a delicious BBQ. 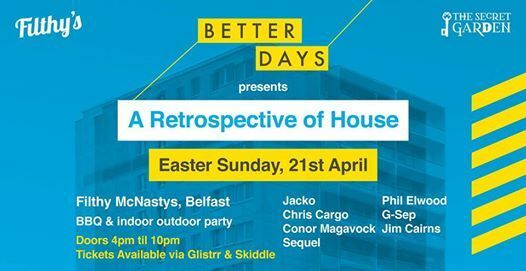 Guaranteed to be a sellout get your tickets now.